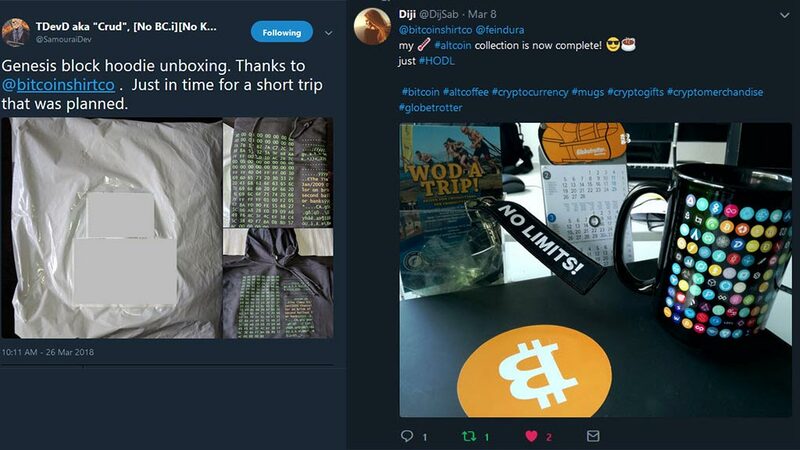 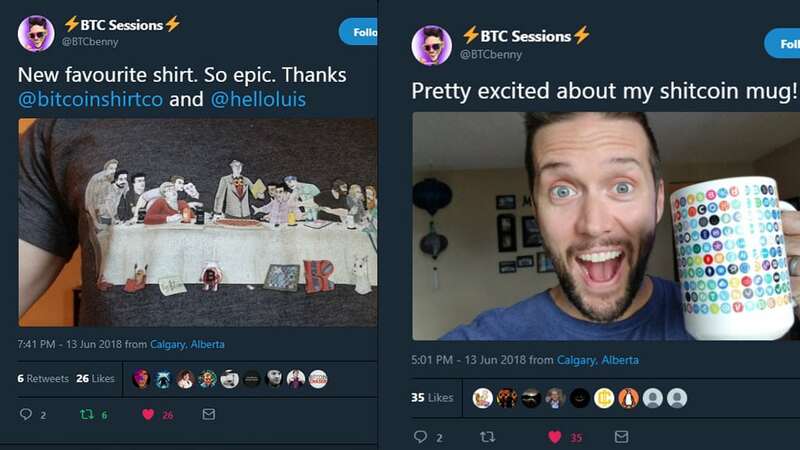 Curious to see how cryptocurrency enthusiast showcase our product? 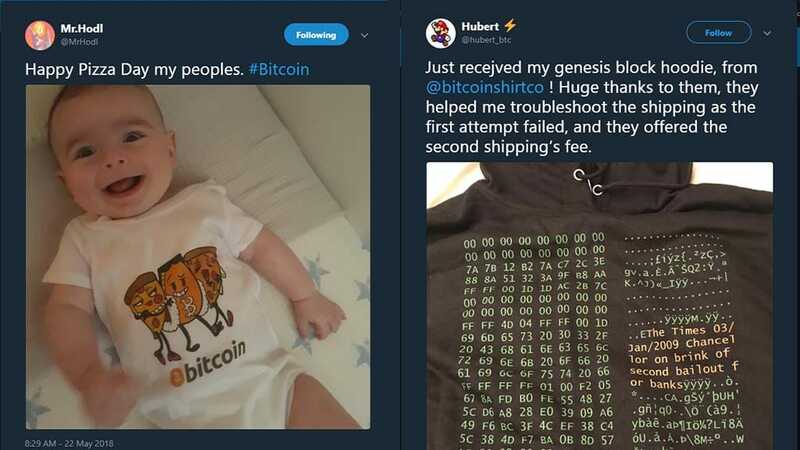 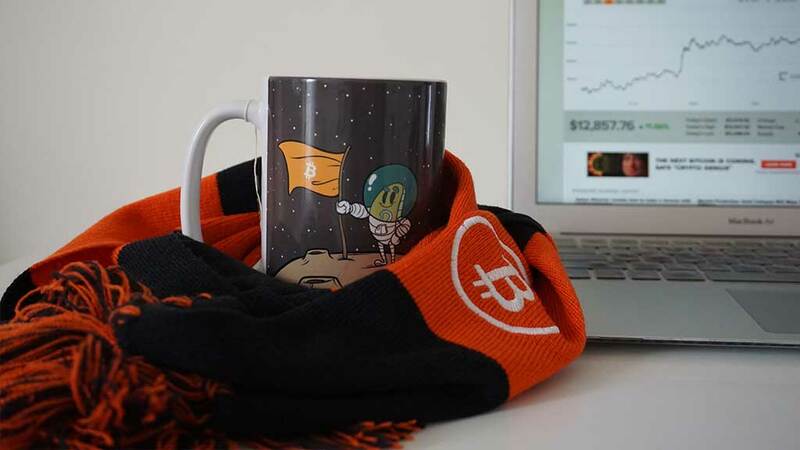 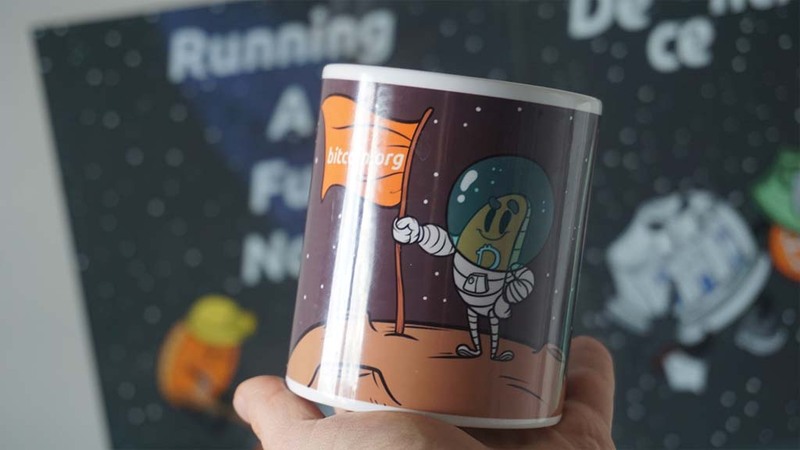 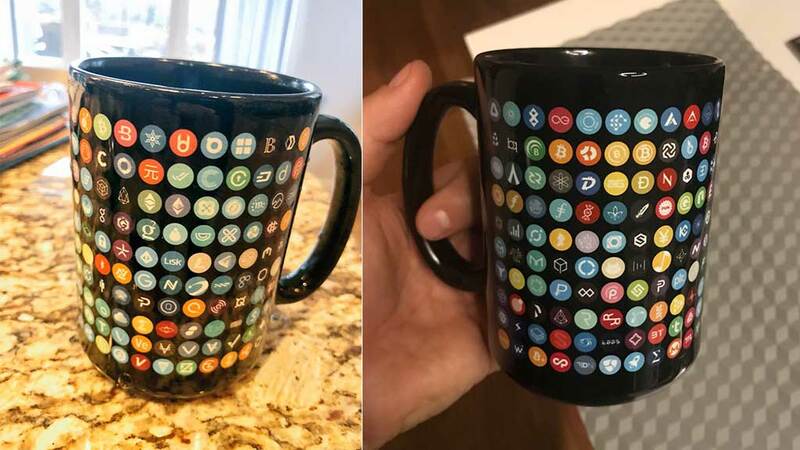 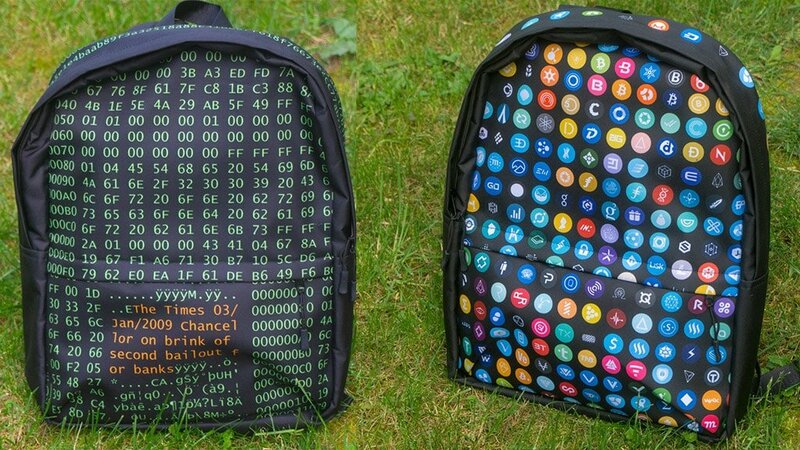 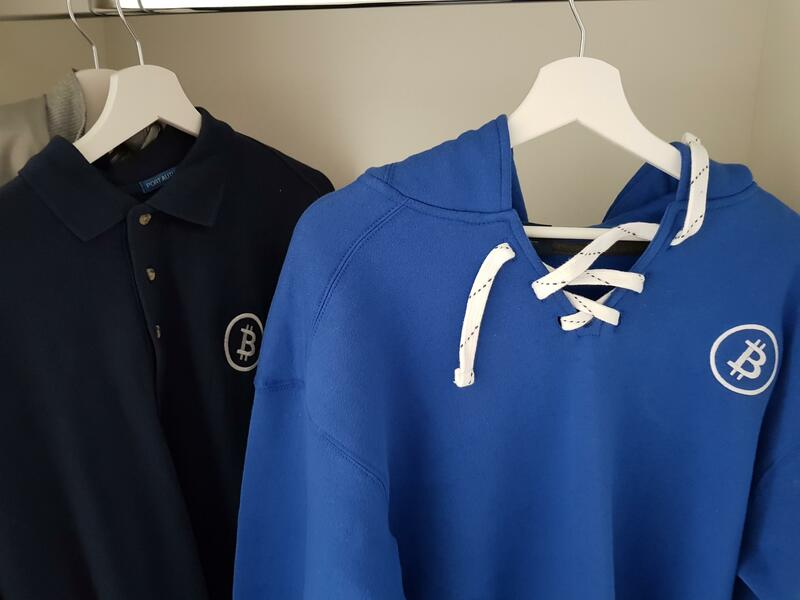 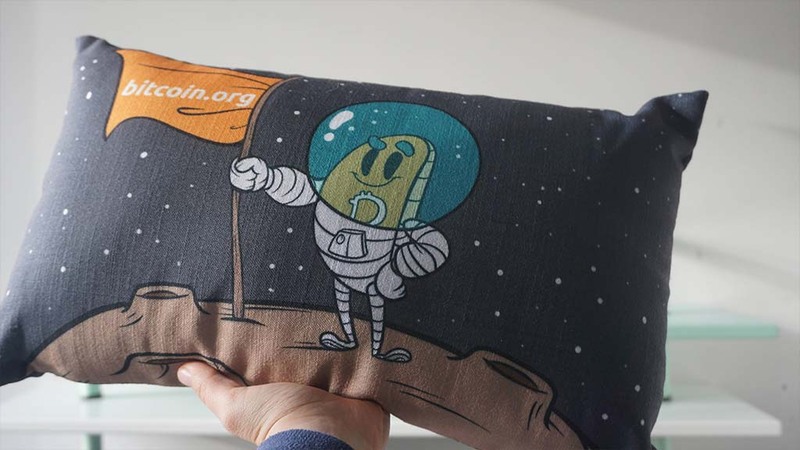 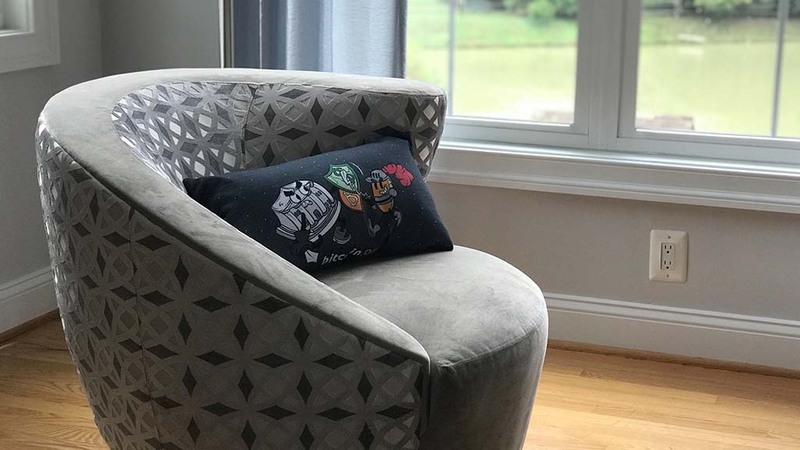 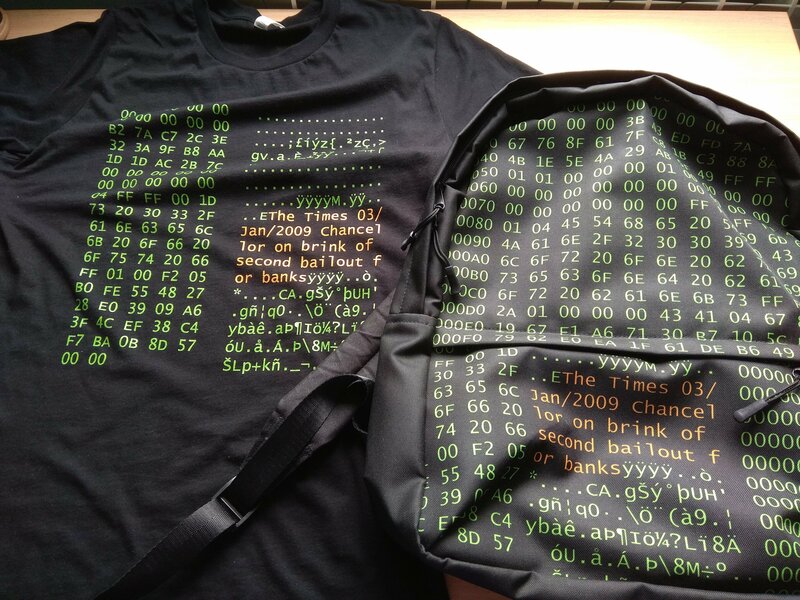 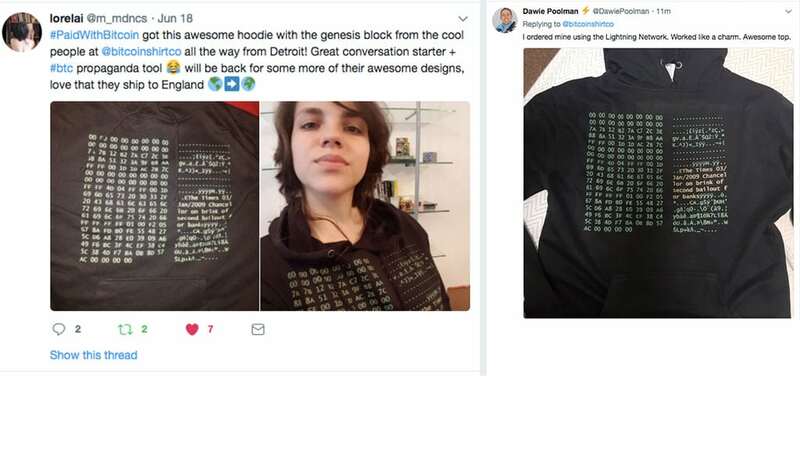 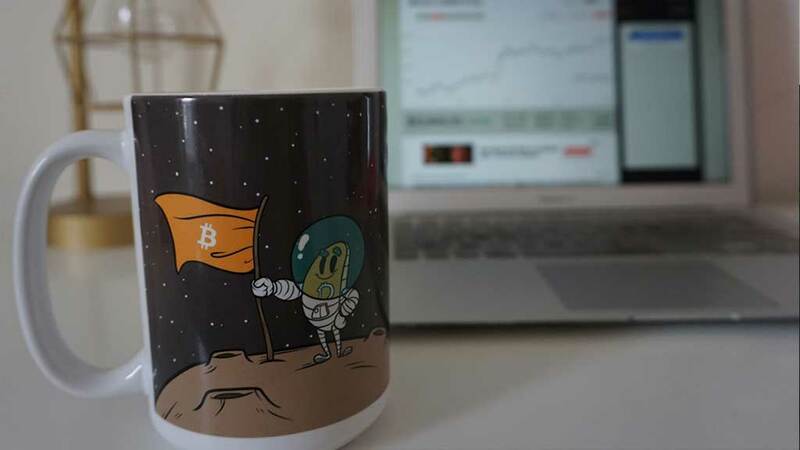 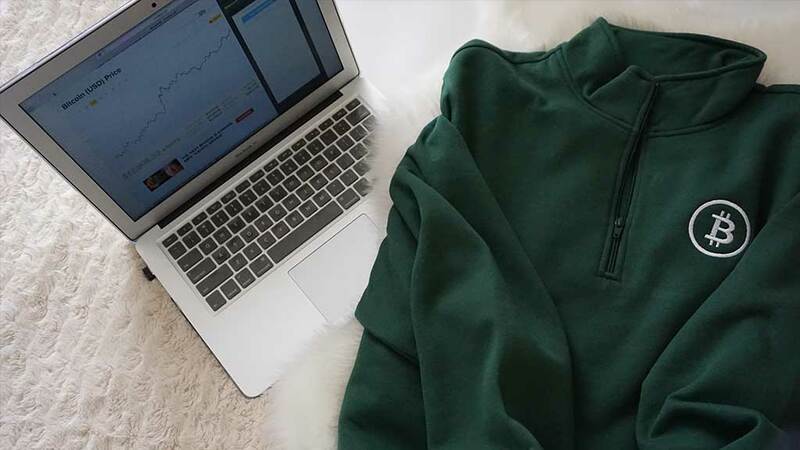 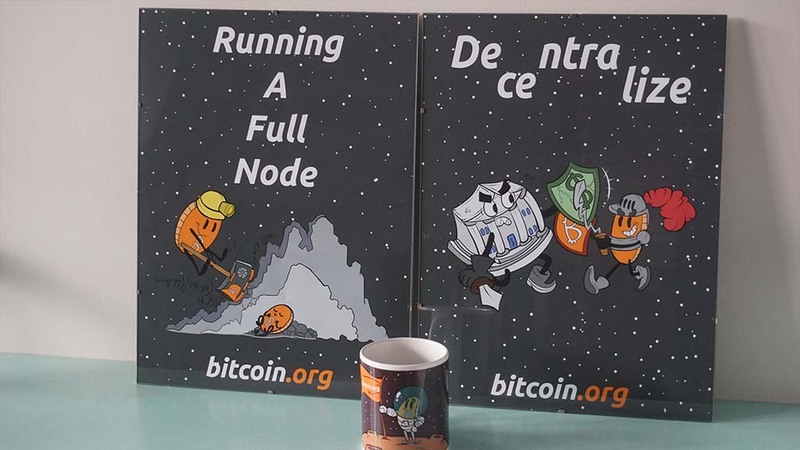 Take a look at photos from our customers and how the Bitcoin Merchandise we produce looks. 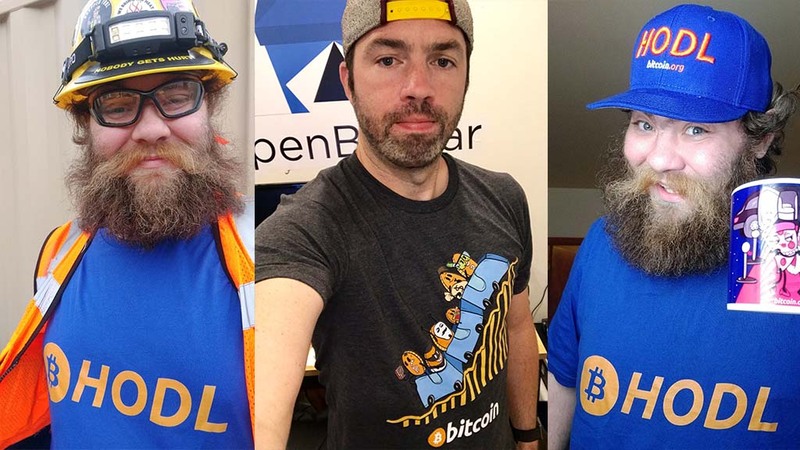 Want to send us your own photos? 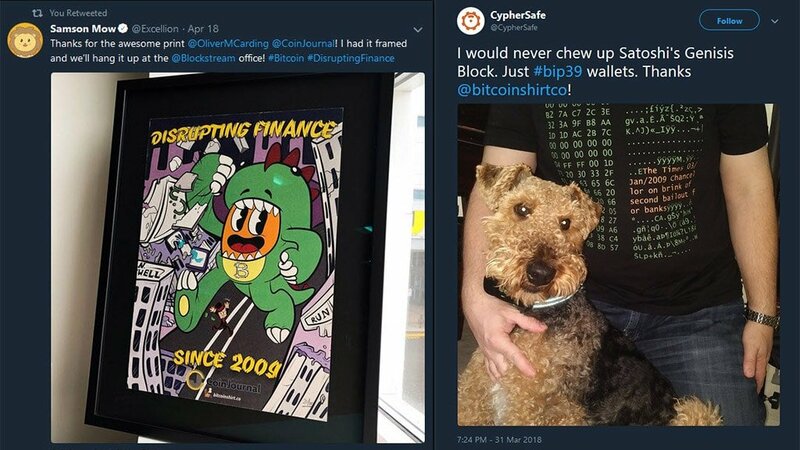 Please do so; we’re gladly sharing them. 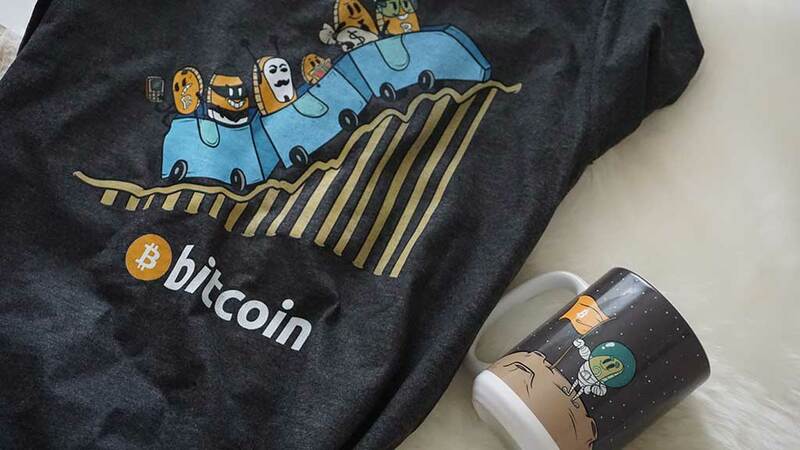 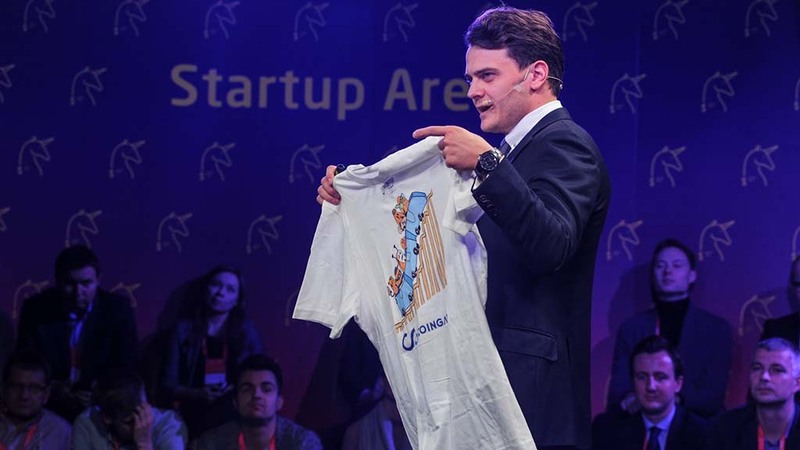 #bitcoinshirt or email us.